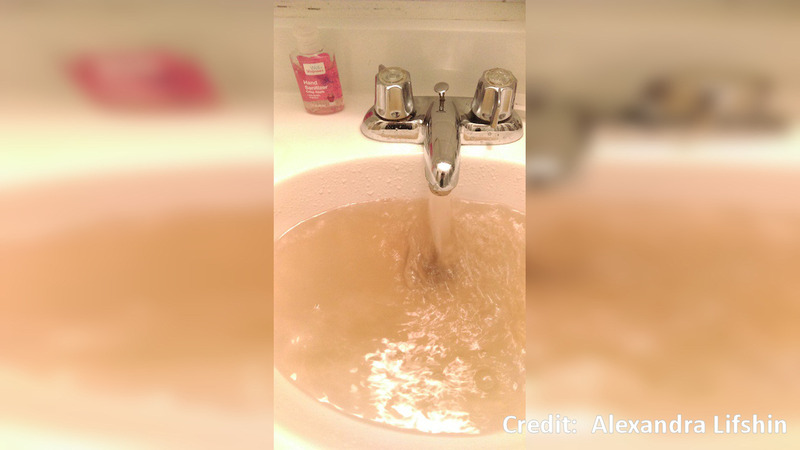 WASHINGTON HEIGHTS, Manhattan (WABC) -- Several residents in Washington Heights are reporting discolored water flowing from their faucets. DEP shut down a water main in Upper Manhattan on Friday for necessary maintenance, causing a disturbance in the delivery system. The department says they are opening fire hydrants to flush out the discolored water. The DEP says that the water was safe, and anyone with discolored water should let their tap run for a few minutes until the water was clear and cold.